The Linux shell on iOS. 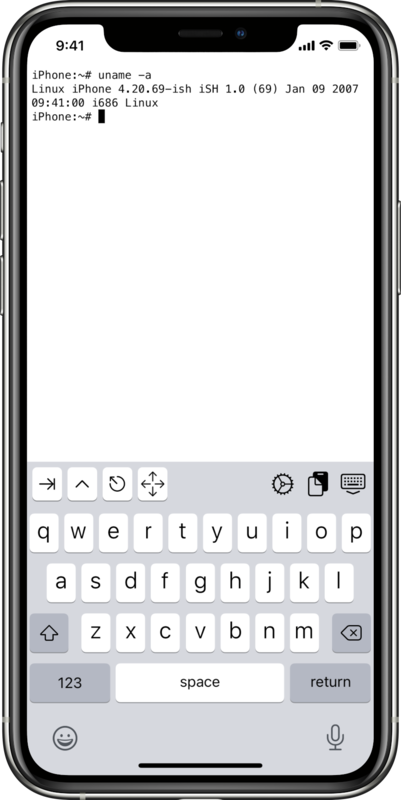 iSH is a project to get a Linux shell environment running locally on your iOS device, using a usermode x86 emulator. 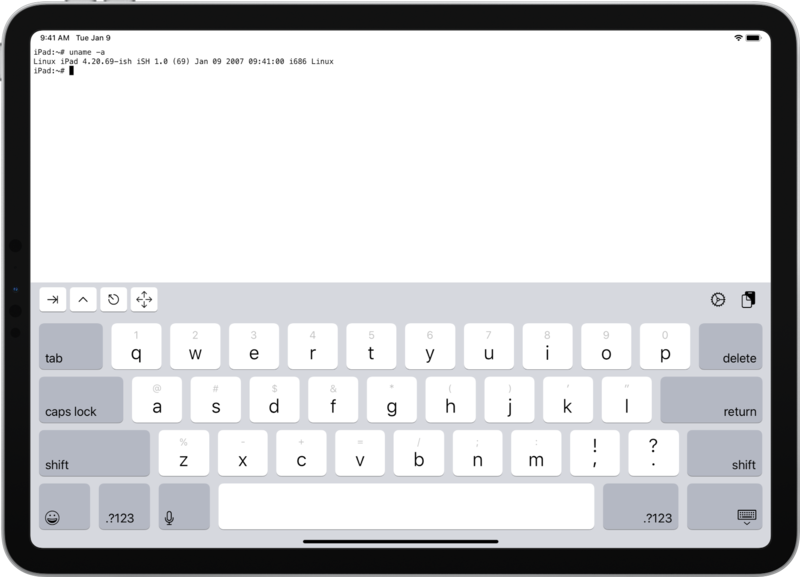 iSH gives you the ability to run Linux applications and programs on iOS. So, how do I get iSH? 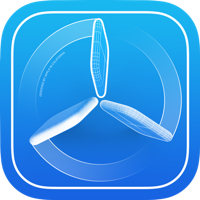 You can get iSH by joining the TestFlight beta. Clone iSH from GitHub, and send a PR! Join our Discord server if you have any questions or concerns, or you just want to chat! There's also a subreddit for discussions and a Twitter. You can also become a patron if you would like support iSH. Donations are very much appreciated, but will never be required; the app will always be completely free.